I’m Victoria, Founder of Perfect Cuppa English®, a boutique English language training business for private clients. 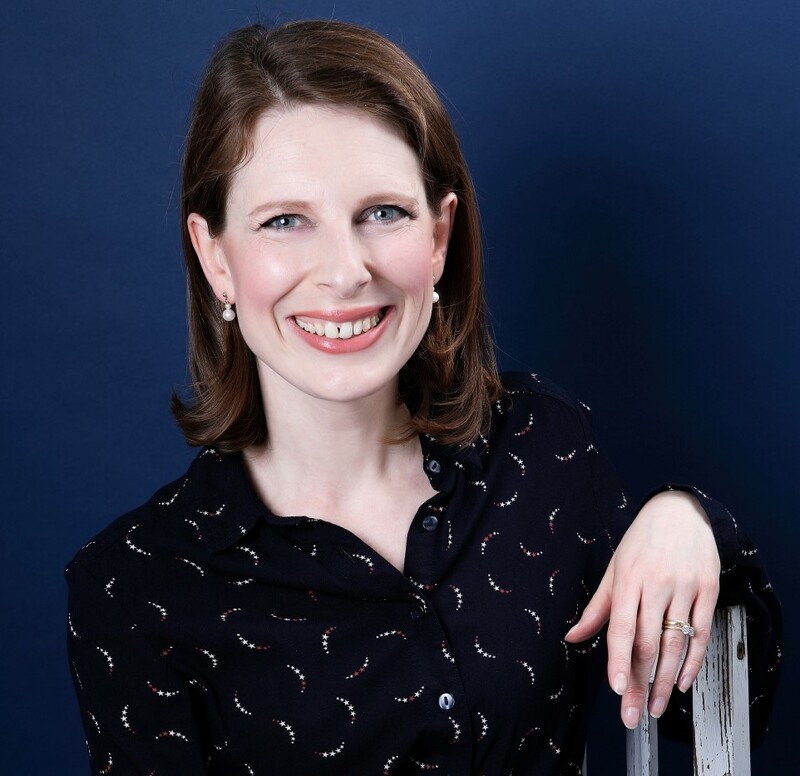 I am a Londoner, born & bred, and am passionate about helping people to understand & communicate naturally in British English, making it easier to meet & connect with people of all nationalities in everyday & business situations. We really enjoy getting to know you as a client, developing individual, personalised courses for your needs & matching you to one of our select English language trainers, based on experience, common interest areas & personality. All our English language trainers are high-calibre, highly qualified & professional, and we love it when you can see your progress & gain confidence in communicating in English. Before starting Perfect Cuppa English®, I worked for 12 years in brand marketing for American & British businesses, so I can share my real insights into business culture. I fully re-trained in teaching Everyday & Business English, then founded Perfect Cuppa English® in 2015. I realised most people moving to London don’t only need English language, they also want to get to know the British people, culture & ways of doing things. The combination of British English language & culture learning is a unique part of all our courses. And why is it called Perfect Cuppa? 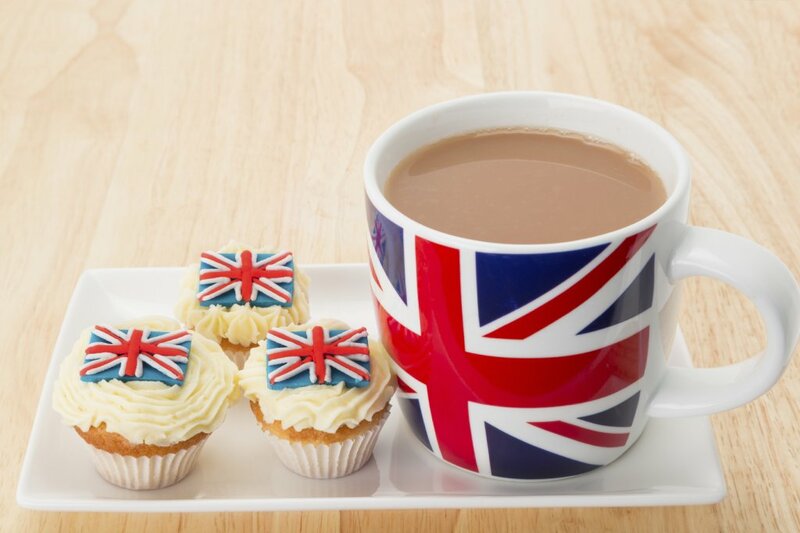 It means “The perfect cup of English tea”; the ultimate symbol of British culture, which we drink in a certain way. In the same way, Perfect Cuppa English® helps you communicate naturally in British English, understand the culture & speak more confidently. Our British culture & English courses are very popular & are highly rated. You can read what our clients think about Perfect Cuppa English® courses here. Why not try our initial free consultation to receive your English language assessment, needs analysis & full course proposal.